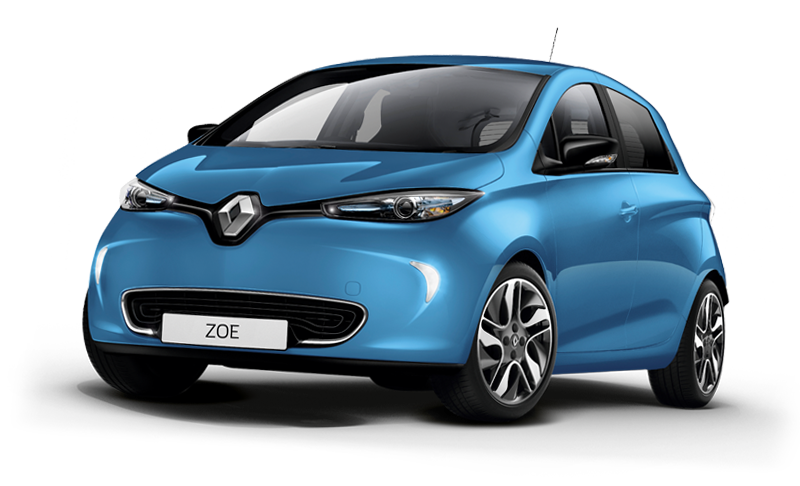 With Renault ZOE, one of the bestselling full electric car in Europe, a 'nouvelle ère automobile' has begun. Tomorrow’s technology taking care of you and the environment you live in today. Imagine roads free of engine noise, with no CO2 or NOx emissions whilst driving, a city where you can breathe more easily. Rediscover the pleasure of motoring every morning. 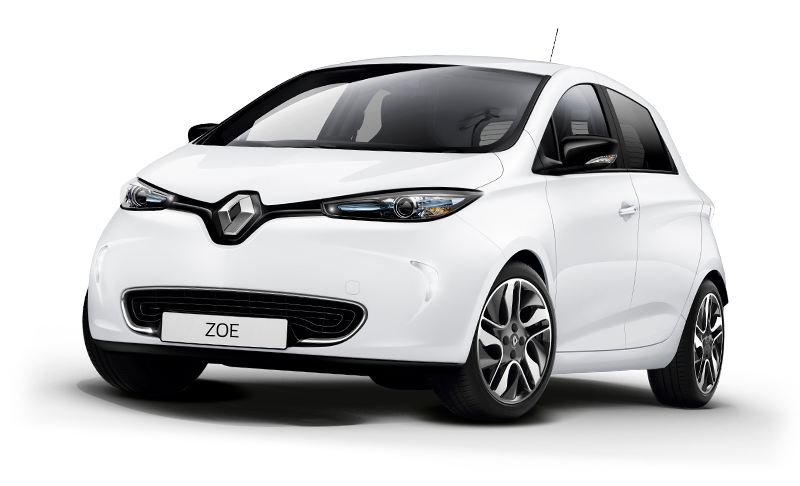 A car that is clean on the outside and clean on the inside; one that you can communicate with remotely. 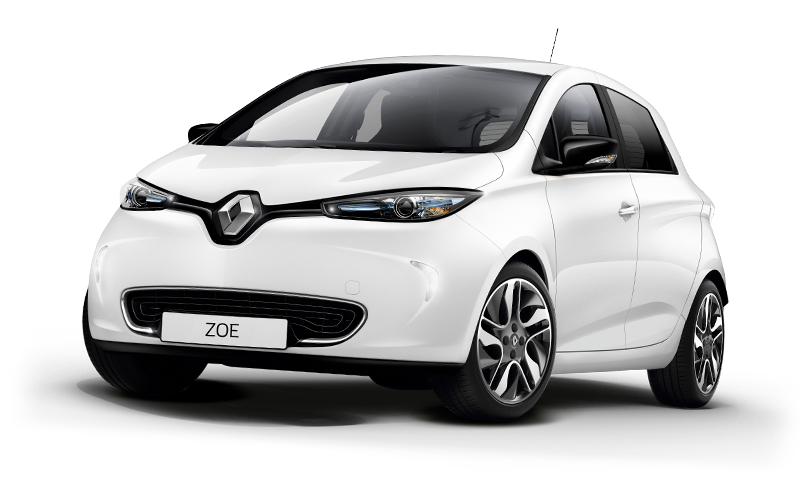 No more queuing at petrol stations, just plug in, saving time and effort. The Fix4sure technology and the head/chest frontal airbags in the front*, you are protected from impact and submarining. *Remember to deactivate the front passenger airbag before installing a rear-facing child seat. 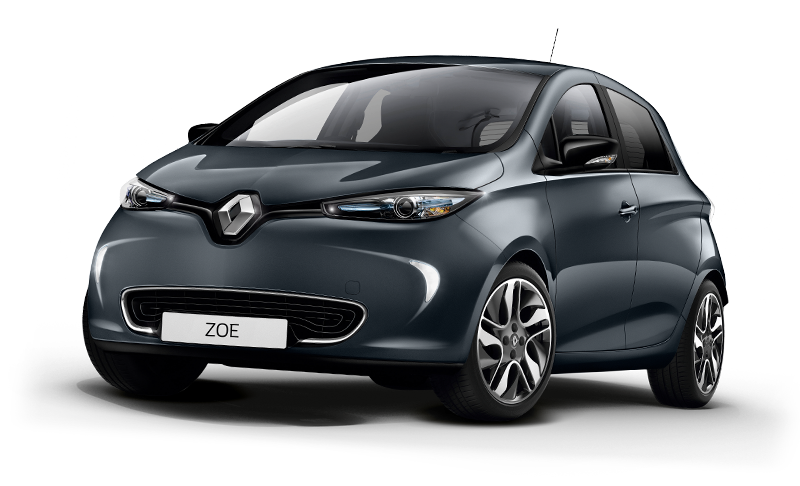 The electronic stability control (ESC) ensures the stability of your Renault Zoe and Kangoo Z.E, also fitted with ABS and EBV electronic brake variation, combined with the AFU emergency brake assist.